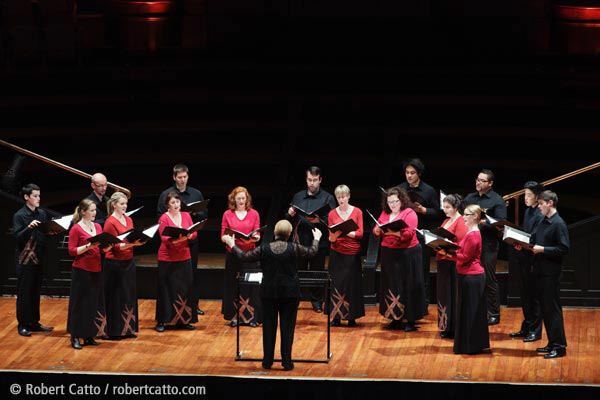 Chris was privileged to be a part of the 16-voice Voices New Zealand Chamber Choir for the culmination of Chamber Music New Zealand’s 2011 season. Read more on the CMNZ website. Chris sings bass as one of 10 solo voices with Baroque Voices as part of Musica Sacra‘s performance of the 400th anniversary of the Monteverdi Vespers. These performances mark the 400th anniversary of the publication of this famous work, which is brought to life by ten virtuoso solo singers and an array of period instruments, including cornetti, sackbuts, Baroque strings, two pipe organs and theorbos. Chris sang with Voices New Zealand Chamber Choir in this epic performance of Mahler’s 8th Symphony, dubbed the “Symphony of 1000” due to the large number of performers needed to present it, to open the 2010 New Zealand International Arts Festival in Wellington last night. A very large New Zealand Symphony Orchestra, conducted by world-renowned conductor Vladimir Ashkenazy, was accompanied by 7 soloists and 5 choirs: Voices New Zealand Chamber Choir, New Zealand Youth Choir, Christchurch City Choir, Orpheus Choir of Wellington and the Choristers of Wellington Cathedral of St Paul. 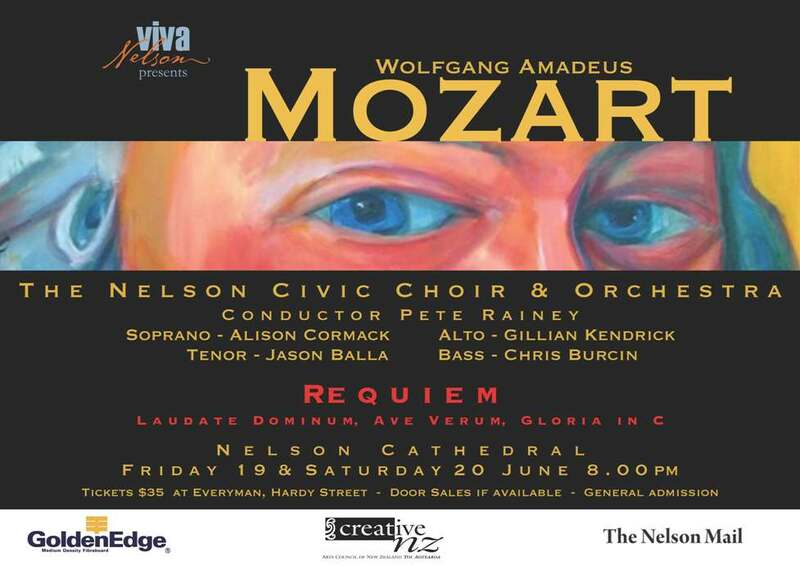 Chris is singing Bass solo with the Nelson Civic Choir and Orchestra for two performances in Nelson’s Christchurch Cathedral. 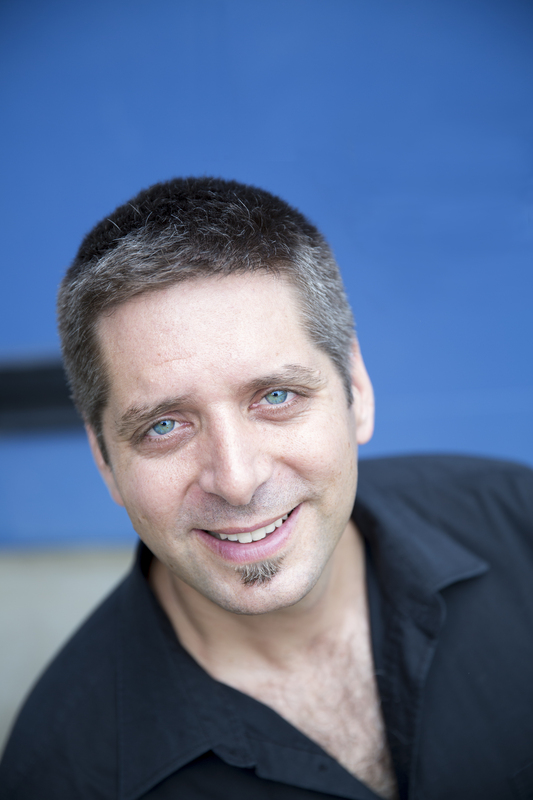 Chris is an active choral conductor, music teacher and performer. He has conducted various choirs and workshops at the Festival of Voices in Tasmania since 2015 and conducted at the Pemulway National Male Voice Festival in Brisbane (July 2017). 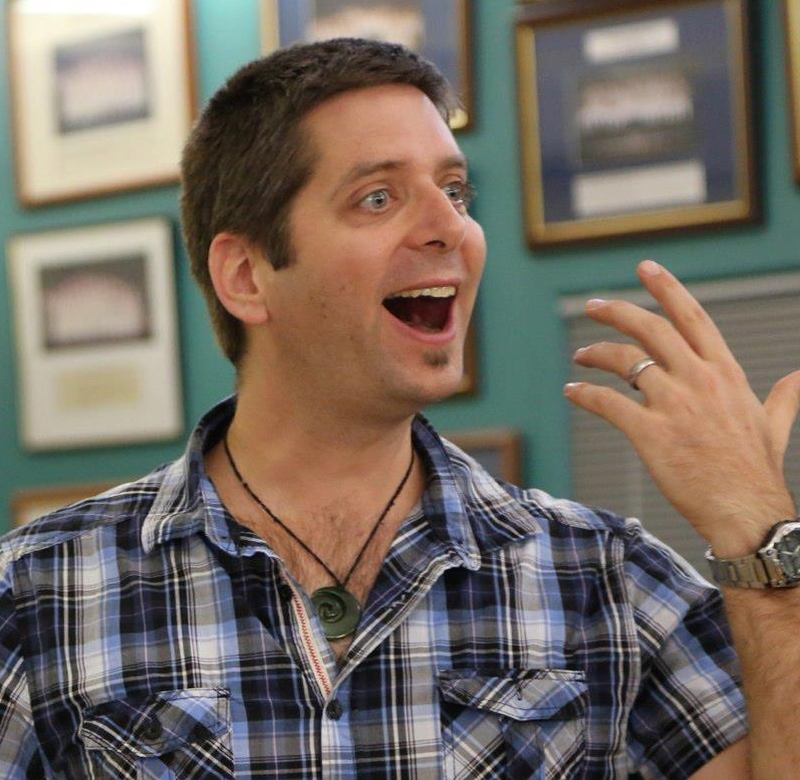 Through Gondwana Choirs, Chris has conducted Gondwana Singers at National Choral School in Sydney (2014, 2015, 2017), Gondwana Young Men’s Choir (Festival of Voices 2015, Tasmania) as well as festivals and workshops throughout Australia, New Zealand and Samoa. 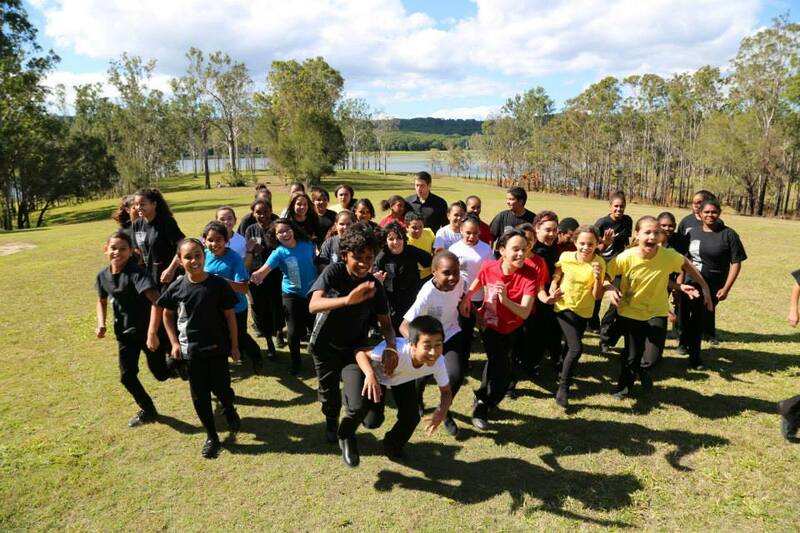 Chris co-conducted the Cairns Gondwana Indigenous Children’s Choir with Lyn Williams (OAM) from 2013-2016. As Associate Conductor of the New Zealand Secondary Students’ Choir (2007-2008), Chris toured throughout New Zealand and to South America. He performed with Voices New Zealand, the national chamber choir, from 2002- 2013 including regular performances at the NZ International Arts Festival and with the NZSO, the New Zealand String Quartet, the Hilliard Ensemble and tours to Europe (2005) and the World Choral Symposium in Argentina (2011). Chris features on Voices New Zealand’s CD recording, ‘Voice of the Soul’, which was nominated for Best Classical Album at the 2014 NZ Music Awards. Chris was Director of Music & Performing Arts at Waimea College, Nelson, for 10 years. He founded the school’s chamber choir, Belle a Cappella, which was invited to The Big Sing National Finale three times earning Silver, Bronze and Adjudicator’s Awards. Chris has performed as a classical voice soloist in numerous concerts and productions, most notably ‘Carmina Burana’ at the Nelson Arts Festival (2008). 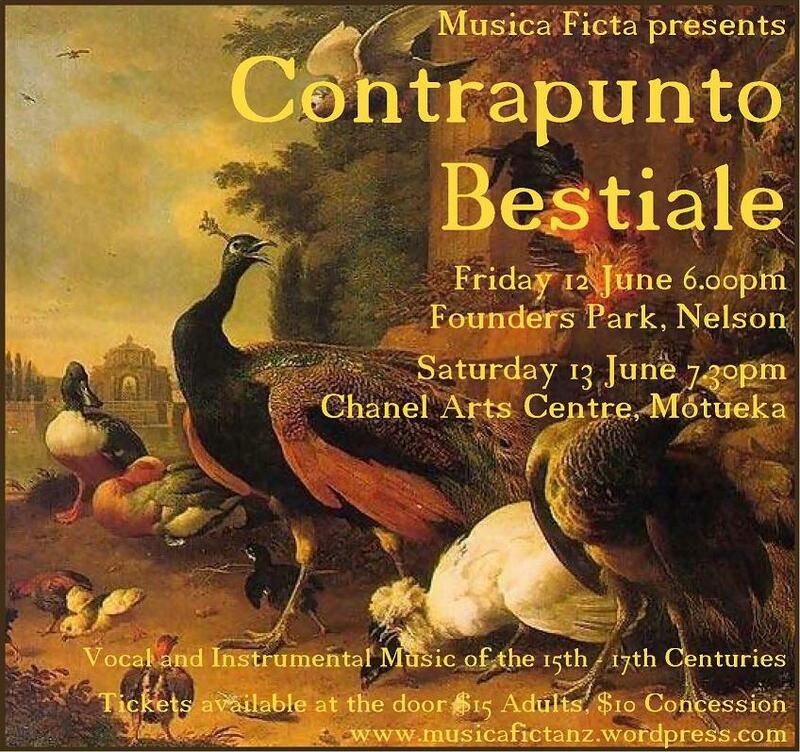 He founded Musica Ficta, Nelson’s Early Music vocal ensemble, and performed with Baroque Voices, the professional Early Music ensemble based in Wellington. Chris played trombone with the Nelson Symphony and co-founded the funk band, Trent de L’Amour and the Subcommittee. It is rumoured that he was a member of Comrade Z, Nelson’s loudest East European klezmer band (though this has never been proven). He currently teaches Music and is eLearning and Co-Curricular Arts Middle Leader at St. Monica’s College, Cairns’ oldest school and only all-girls Catholic school. In 2018, he was named one of the top 100 Flipped Learning leaders in K-12 education worldwide. Chris conducts the college’s Senior Choir, Colla Voce, formed the school’s first Brass Ensemble and reignited the College Choir at neighbouring St. Augustine’s College. He has performed at the Cairns Festival, at the Centre of Contemporary Arts through Paradise Concerts and performs on accordion and piano with Tango Amor. Chris Burcin is Co-Curricular Arts and eLearning Middle Leader at St. Monica’s College. 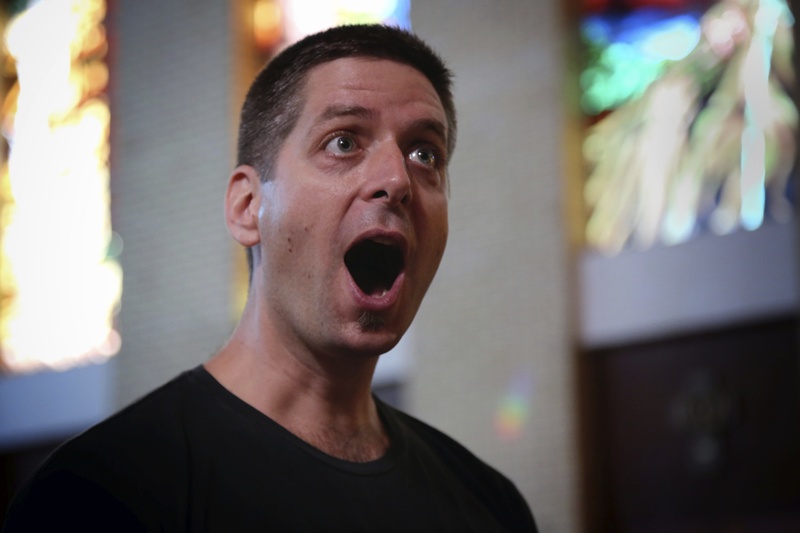 He is an active choral conductor and performer. Beyond his school choirs, his conducting credits include Gondwana National Choral School, (2014, 2015, 2017), Gondwana Young Men’s Choir (Festival of Voices 2015), Cairns Gondwana Indigenous Children’s Choir with Lyn Williams (OAM) (2013-2016) and the Pemulway National Male Voice Festival (July 2017). Chris conducts regularly at Festival of Voices in Tasmania (2016-present). While living in New Zealand, he was Associate Conductor of the New Zealand Secondary Students’ Choir (2007-2008) and performed with Voices New Zealand Chamber Choir (2002- 2013). Chris is an active choral conductor, music teacher and performer. Through Gondwana Choirs, he has conducted Gondwana Singers (National Choral School 2014, 2015, 2017, Sydney), Gondwana Young Men’s Choir (Festival of Voices 2015, Tasmania) as well as festivals and workshops throughout Australia, New Zealand and Samoa. Chris has conducted at the Festival of Voices in Tasmania since 2016) and conducted at the Pemulway National Male Voice Festival in Brisbane (July 2017). He co-conducted the Cairns Gondwana Indigenous Children’s Choir with Lyn Williams (OAM) from 2013-2016. As Associate Conductor of the New Zealand Secondary Students’ Choir (2007-2008) and performer with Voices New Zealand, the national chamber choir (2002- 2013), Chris performed throughout NZ and in Europe and South America. Chris is currently eLearning and Co-Curricular Arts Middle Leader at St. Monica’s College. He conducts the school’s Senior Choir, Colla Voca and Brass Ensemble and has reignited the College Choir at St. Augustine’s College. He has performed at the Cairns Festival and the Centre of Contemporary Arts through Paradise Concerts and performs on accordion and piano with Tango Amor. Chris is the eLearning and Co-Curricular Arts Middle Leader at St. Monica’s College, an all-girls Catholic secondary school in tropical Cairns, Queensland, Australia. In 2018, he was named one of The top 100 Flipped Learning leaders in K-12 education worldwide. He has presented at FlipCon Aus 2017 and has been invited to present at CanvasCon, Sydney, 2018 on the topic of flipping the practical subjects. Chris earnt his Bachelor of Science in Music Education at Duquesne University in Pittsburgh USA (1996) and taught primary school music briefly before joining the Peace Corps to teach music in Samoa. He spent 11 years teaching high school music in New Zealand and relocated to Australia in 2011. As a music teacher, conductor and performer, Chris has a passion for helping his students to find their musical voice and embrace life-long learning. All students, no matter their age or musical experience, should be empowered to develop their musical skills and understanding in order to better express themselves and participate meaningfully in an ever-changing world. Chris accepted the eLearning position in 2015 in order to have a greater impact on whole-school pedagogical best practice and to help teachers who were struggling to keep up with the rapid pace of technological change. He is himself a life-long learner and has embraced flipped learning since attending a master class with Jon Bergmann in 2015 in Sydney. Musica Ficta, Nelson’s vocal ensemble specialising in Early Music, performs light works with an animal connection. Currently, MF is: Jane Quinton (soprano), Trish Sullivan, Hilary Fenemor (alto), Ewen Griffiths, Andrew Fenemor (tenor), Chris Burcin (bass).